who has a bobbin collection that looks like this??? Some how, I think not! only to have two others”jump out” and take off across the floor! BOY that makes me mad! unless there’s a whole lot of thread on it. But here’s the deal, a couple of days ago a friend of mine let me in on the best way in the world to make my own bobbin holders and everything you need you can pick up in a hardware store! (or depending how you’re looking at it, a little under 3/8″ wide). 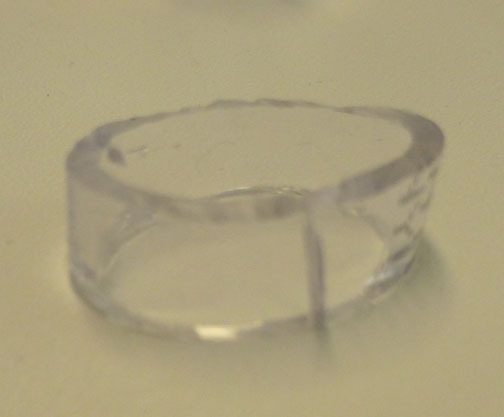 Next, make a slice in your ring so you can open it up. regardless of how much or how little thread is on the bobbin! Is that easy or what?? 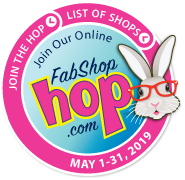 If so, please feel free to share it via FaceBook or Twitter! Getting Organized- Reality or Pipe-Dream? 30 Comments So Far, You're Next! I am soo in love with this. Bobbins are all over and threads are all tangled. thank you for sharing. Someone (maybe you)should find a way to produce this for those who are not handy? Believe me- I am NOT handy! But this is super easy! As you can see, these little cuts do not have to be even or particularly pretty to be effective. What an awesome idea! Thanks!!! Oh my gosh!! What a great idea!! Why didn’t we think of this earlier!?!? Brilliant idea! I heard about this somewhere or another years ago, but never tried it. I’m glad you reminded me! I have a bobbin holder-thingie, but it never really holds the thread ends from staying put, and once they escape, there’s no holding them back! I’ll have to check my longarm bobbin size to see if it’s the same in the center. Happy Mother’s Day! OMG! 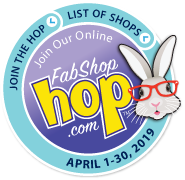 Going to the hard ware store TODAY!!!!! Thanks! I like !!!!!!!! ( eu gosto)!! That is a 5-star idea!! 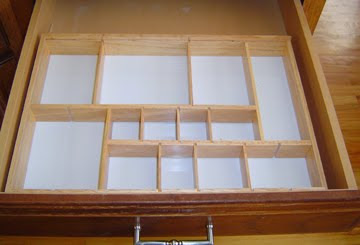 Great idea,easy and inexpensive way to organize and saves time too. 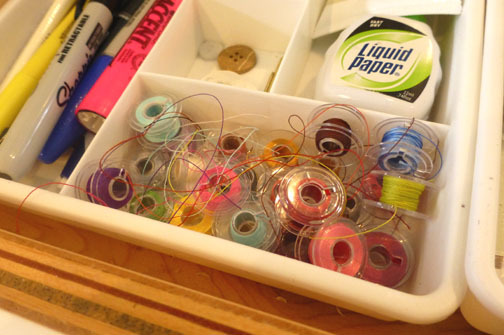 That’s a great idea, because even though I have an organizer, somehow the bobbins end up with the string a mess. Think, I will be getting after it. Don’t you just love that idea! I have been doing it for years, I just thought everyone knew about it! LOL the nice thing is that they never wear out and the price is right! What a wonderful idea! This is something I need to do! great idea!! 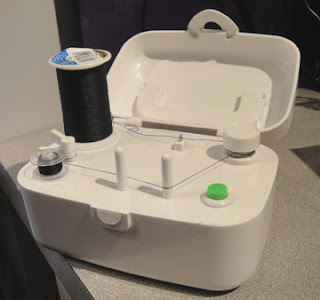 I plan to try this, but I sew with 3 different groups of ladies (quilts and crafty things) so my bobbins travel a lot, and I keep my bobbins in plastic tubes that are sold for storing quarters for coin collecting. the fit is perfect and the lids screw on so they don’t come out. They are clear so you can see the color of thread on the bobbins inside. 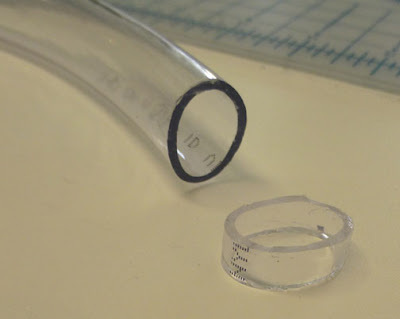 The ends do sometimes come unwound a bit but not terribly bad so I hope these tubing pieces will fit on the bobbin and inside the plastic tubes. That would make both good techniques into one perfect one! Great idea McCheryl and thanks for sharing. Generally I think the tubing pieces do not extend beyond the width of the bobbins, BUT if its all dependant on the amount of thread on the bobbin. If the bobbin is absolutely full, then the plastic tubing may indeed make the bobbin a tad wider. that’s an interesting idea and one I never would have thought of! Thanks for sharing this Valerie! another idea, that I use, to keep your bobbins neat and in place is to use the toe separated that are used in pedicures. Make sure the end of your bobbin thread is on the inside and place the bobbin in each section. You can see the color thread and they don’t unwind. then I just throw them all in a draw stacked. love, love your idea though Kathy! I heard of this idea years ago but never did anything about it. 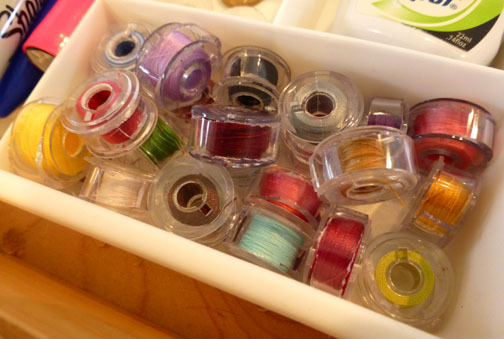 I am also a machine embroidery person, and have many partial bobbins in many colors. 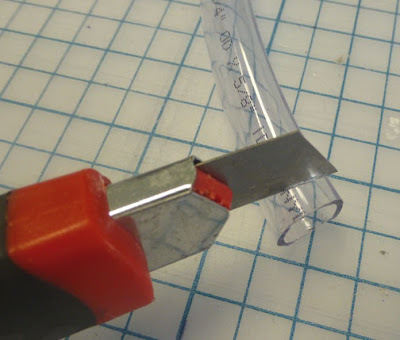 I’m thinking I can mark the thread color number on the plastic tubing with a Sharpie. Then I’ll be able to tell one color from another. This is a good idea. But……cut the slit first and then utility shears will allow a more even piece! So AWESOME!! Why didn’t I think of that, lol! I actually use the little cloth pony tail holders, I try to match up the colors. But will be on my way to get some tubing! Thanks so much! Will share link on my blog!